Pop Gift Ideas. Items of Lifelover. 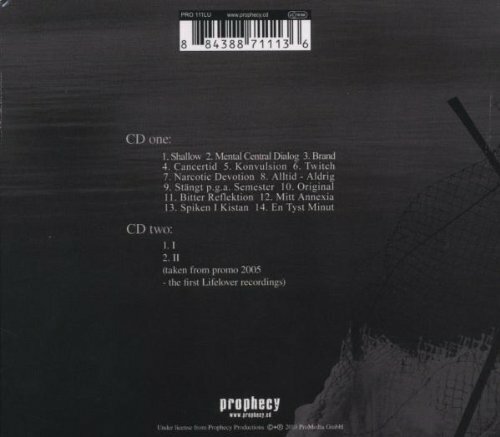 Re-release of 2006 album. 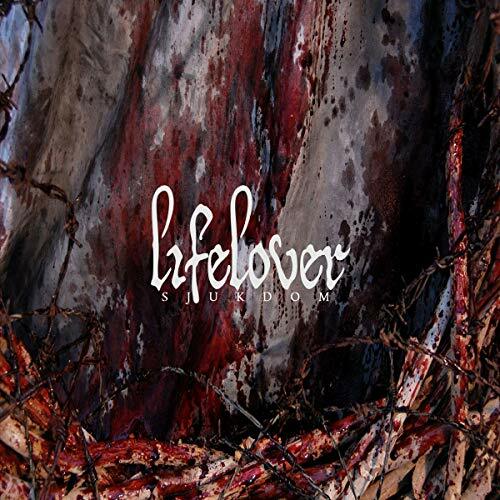 Lifelover was an Avant-Garde depressive Black Metal band from Stockholm, Sweden, that was active between 2005 and 2011. This was their first album.